Five years after the first modern mass-market electric car launched, stories of recalcitrant car dealers continue to surface from buyers. Walk into a dealership, explain that you want to buy an electric car ... and then endure a litany of reasons why you don't. But a meticulously documented, amusing written log of all the misery involved in discussions with a particularly unhelpful Nissan dealer focuses new light on the problem. 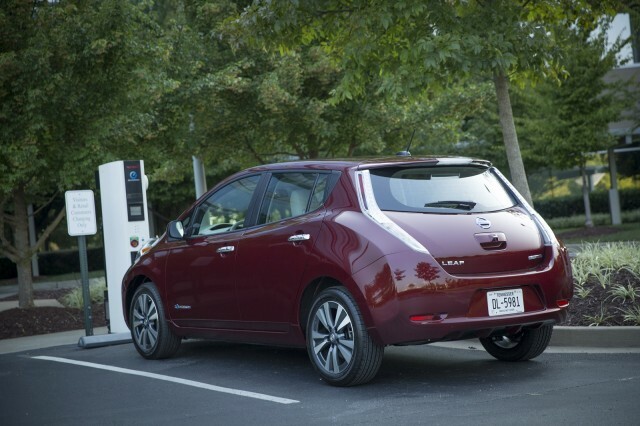 In a CleanTechnica article last week titled, "The 2016 Nissan Leaf Is Out! (Don't Tell Anyone)," writer Chris Dragon lays it all out in gory detail. And there's more. In the end, Dragon bought a used Tesla Model S instead. Green Car Reports reached out to Nissan North America for its comments on the dealer's behavior. While we are genuinely disappointed whenever any consumer walks into a Nissan dealership and has a less-than-positive shopping experience, we believe that this instance is an exception to the rule. 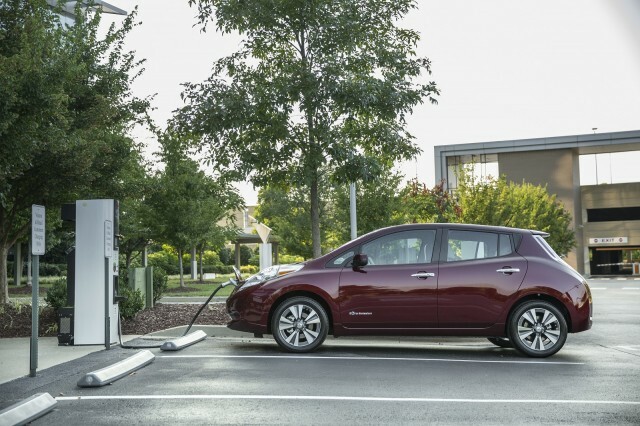 Sales consultants at Nissan dealers go through extensive training to become LEAF-certified, so that they’re able to help shoppers fully understand all of the benefits of owning an electric vehicle. Nissan also conducts mystery shops at its dealerships to evaluate the overall shopping experience, and based on our research overall performance has improved since last year. Shipping of the new 2016 Nissan LEAF from Nissan’s Vehicle Assembly Plant in Smyrna, Tennessee, began in November, and because shipping times to California are among the longest in the country, many dealers on the west coast did not have units arrive until later in the month. 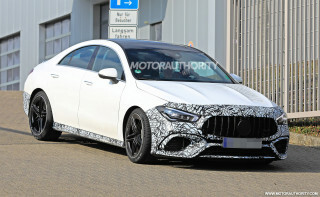 In this type of situation, it is not unusual for sales consultants to offer the previous model year as an alternate option for shoppers. The ongoing battles between Tesla Motors and state auto-dealer lobbyists have focused new public attention on the fact that it's illegal for an automaker to sell a car directly to a buyer. Instead, those lobbyists have convinced elected representatives to alter franchise laws, state by state, to mandate that the sole legal way to buy a car is through an independent third party. That is, a dealership. Which might not be quite such a bad thing if so many dealers weren't so demonstrably inept at selling electric cars to the people who want to buy them. 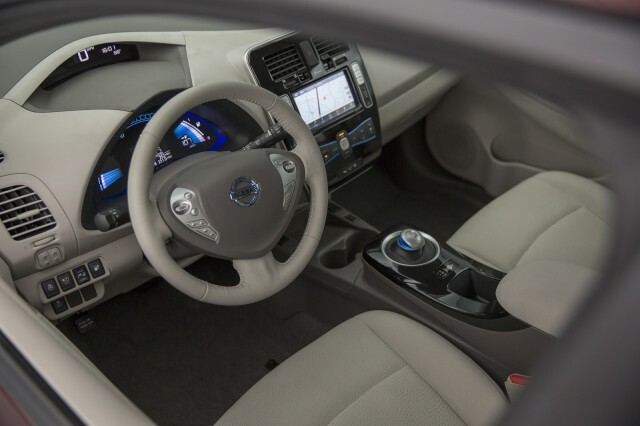 More discouraging, however, is that such behavior continues five years after the Leaf has launched--and continues to be reported on a regular basis.